We help pinpoint areas of weakness in existing power set ups - from air conditioning, to lighting, to appliance usage. 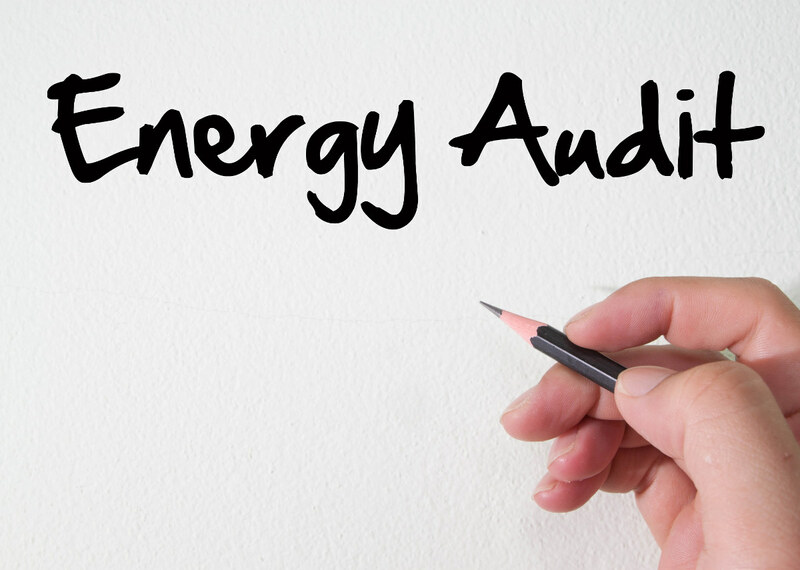 We conduct professional energy audits for businesses to identify a complete solution to your business energy needs. We review HVAC (heating, ventilation, and air conditioning), lighting and solar energy options to identify areas of weakness and find the right solution. A commercial energy audit on your building will identify locations where your energy use fluctuates the most. In other words, where you use – or lose – the most energy is considered a weak spot in your building energy efficiency plan. Once identified, the trouble area must be treated as soon as possible with business energy solutions that can reduce your energy usage. Of course, reducing your energy use also reduces your energy costs! 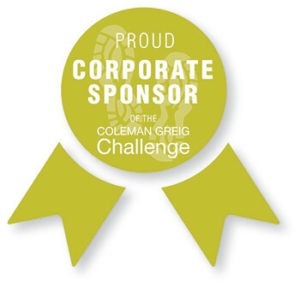 So this is where you can create big wins - both for your business and for the environment. Trackie Industries uses our four-step blueprint as the foundation of our business energy audit. We will work closely with you through this process to design a system that is best suited for your building and business needs. Ready to find your energy savings?